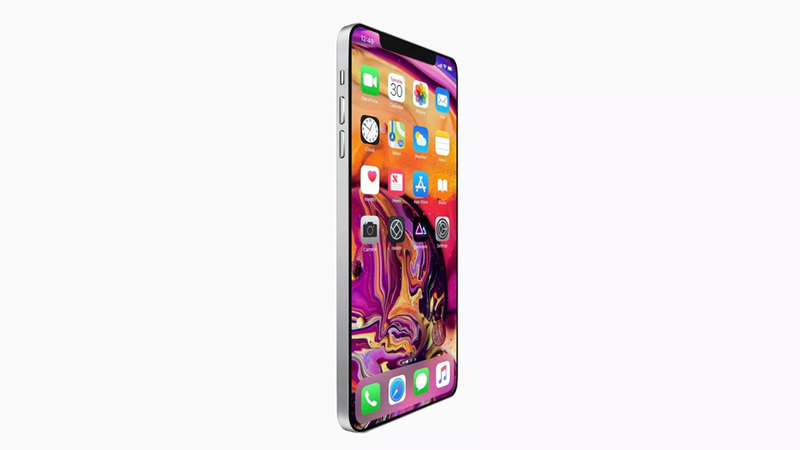 Home / News & Info / iPhone 11’s New Design LEAKED! Apple is going to be shipping slower charging cables and plugs for these devices to help cut the cost of chargers. That would mean that an additional £40 would be needed to purchase faster chargers and cables than the ones in the box. They also said that Apple has decided against switching to USB-C and will keep the lightening port Instead. This will allow the company to keep control over the licensing and third-party product pricing. This is a poor move from Apple as that would mean that Apple is the only premium smartphone designer to sell their brand new flag-ship smartphone with a slow charger and without a new USB-C charger cable. Apple has not lived up to the claims of reduced prices and a big sale unfortunately. These new iPhone XR2’s or iPhone 11’s will be priced at the same price as the last few models. Starting at $749, $999 up to $1000. One of the issues with the latest iPhone is the pricing; it caused a fall in sales for Apple and wasn’t appealing enough for Apple fans. This led to the claims from Apple suggesting cheaper iPhones moving forward to bring their stock value up. Not the case here though, we could face the same problem that we did last year. Take it with a pinch of salt however because these are rumours and it’s possible the final price hasn’t been decided yet. The new iPhone 11 will be released in mid-September of 2019. That leaves a little bit of time for Apple to make some changes to the phone and hopefully innovate with newer features. There is supposedly a new type of camera as well. As you can see from the image above there is a triple camera setup at the top left of the device which will allow for some really high definition photos to be taken. We want to see a new design, Apple has kept the same design for the last two generations and I think it’s about time we got a cool new design that we haven’t seen before. Could we possibly ask for a new phone without a big notch? I think that would be a huge step forward for future iPhones. We all know that iPhones haven’t got the best battery life and it’s about time that they changed the battery storage. By just increasing the Battery life storage by about 15% is enough of an increase to call the battery a new innovative decision. This could also lead to more iPhone sales as the battery life has caused some people to refrain from purchasing. 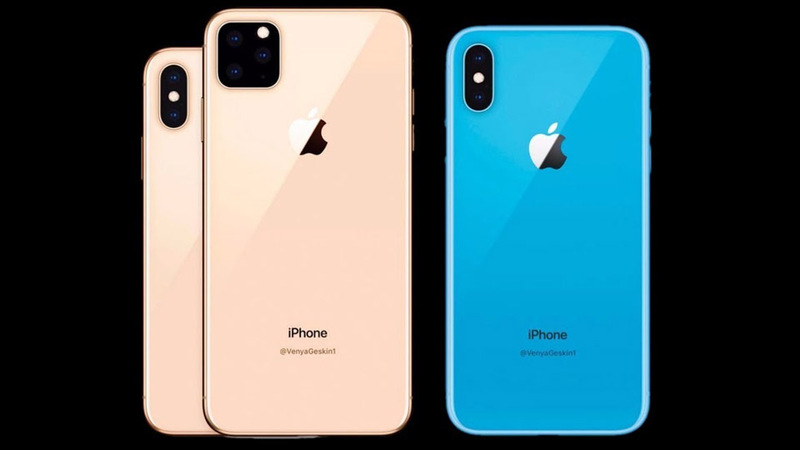 We already know that it’s possible for the iPhone 11 to release at the same price as the last model but we can hope that the price could be slightly reduced. Even a 5% drop in price can be enough for people to purchase the new device. We can only hope that the phone either lives up to the price its asking for, or we get a new cheaper price. 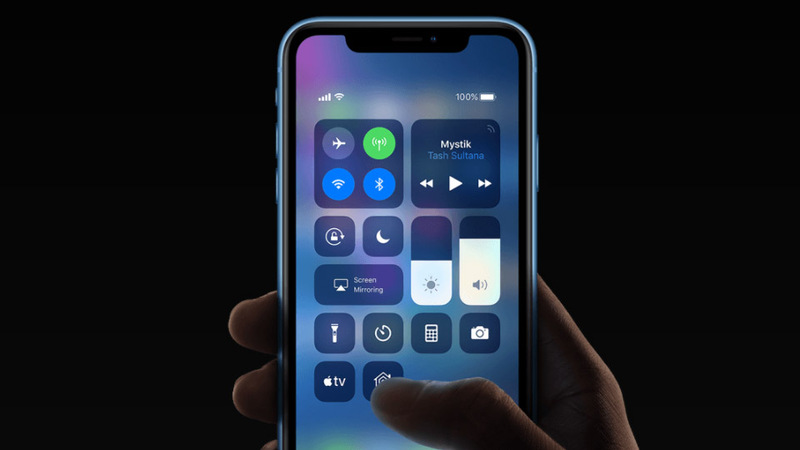 While 5G is still very early in its life, it’s possible that we could see 5G featured on the new iPhone 11. Then the price could definitely be justified as super-fast data speed is something the world has been waiting to try for themselves.